Military-grade data destruction for corporations, data centers, government, and those with the most stringent data destruction requirements. Shredding, wiping, destruction – your data is secured with our professional on-site and off-site services. Secure hard drive data wiping and DOD-compliant hard drive wiping solutions are an effective way of sanitizing hard drives and ensuring HIPAA-compliant data destruction, as well as DOD-compliant data destruction. Don’t leave data destruction and secure data to chance. Our secure hard drive shredding services help keep your business from the clutches of information thieves. 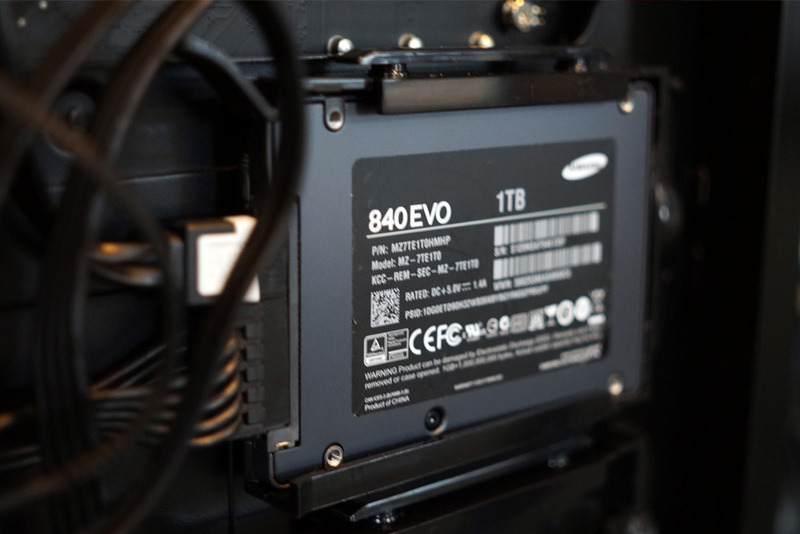 Our NSA/CSS enlisted data disposal devices reduce your HDDs and SSDs to tiny shards that cannot be deciphered. We also have onsite and offsite disposal options. Secure equipment destruction is a critical part of the IT asset disposition and e-waste recycling process. Completely eradicate faulty manufactured items and keep them from the black and grey markets with our custom equipment destruction solution. Secure paper shredding either on-site at your facility or off-site at our advanced shredding facility near you. Get military-grade paper shredding to keep your confidential information safe. Our custom shredding trucks come directly to you and shred documents in the most secure environment. Protect your business from lost or stolen data with a total information eradication service from Data Destruction Corporation. 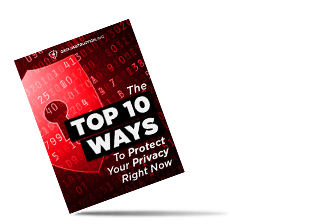 Paper records, medical records, work laptops and computers, cell phones – your company is storing sensitive information and you need to minimize your exposure to a data security breach. 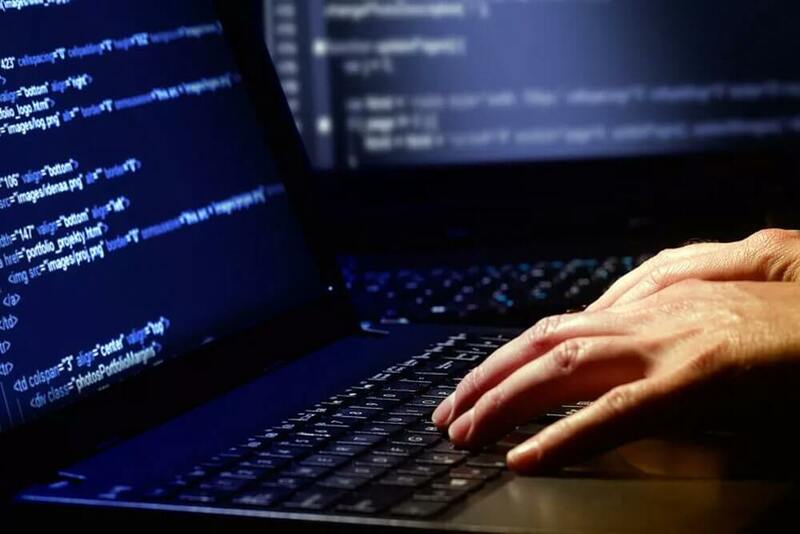 Whether its physical or electronic based data, we have the certification and government-approved qualifications to destroy your data to the highest level of security. With our tailored solutions and professionally trained staff, we can ensure that your data – no matter what form it takes – is safe. With our certified data destruction and sanitization service, you can safeguard your company’s sensitive electronic media and hard-copy information from unauthorized disclosure. And with a Certificate of Destruction issued post-destruction of your inventory, you will comply with state and federal data security and privacy laws and regulations impacting the protection of stored IT data. Keep your confidential documents out of the wrong hands with our secure on-site mobile shredding. And if you prefer, we offer a convenient drop-off service to one of our locations near you. Medical professional need to ensure health records remain confidential. Government organizations cannot afford a security breach. Corporate businesses can be destroyed by a careless information leak. Issue of a Certificate of Destruction to indemnify your business. 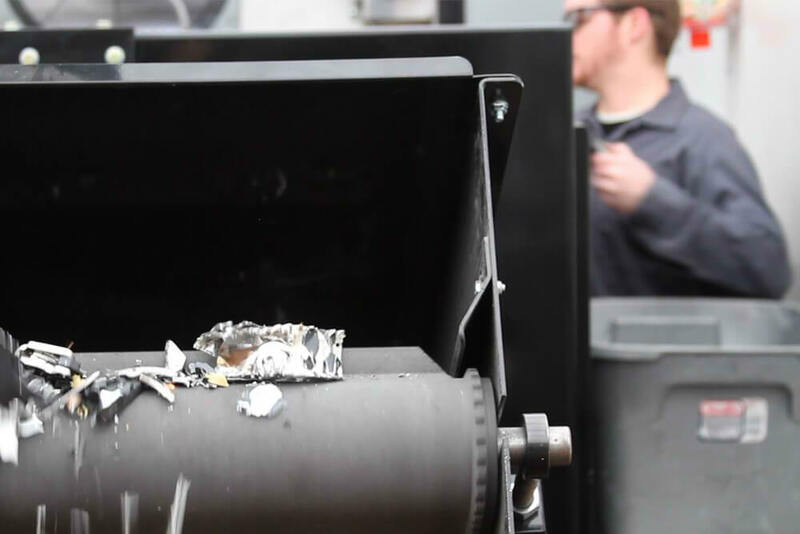 We offer a state-of-the-art hard drive destruction and shredding with both on-site and off-site capabilities. Our fleet of customized hard drive shredding trucks can arrive at your facility to complete terminal data destruction on your hard drives and other electronic equipment such as cell phones, laptops, PC’s, and more. Compliance to HIPAA data destruction standards is essential for hospitals and anyone handling medical records. Data wiping, hard drive shredding, and secure erasure procedures allow you to be fully HIPPA-compliant with ease. We can advise you in order to keep you fully HIPAA-compliant, minimizing your costs for hard drive wiping, hard drive crushing, and onsite secure hard drive shredding services. Department of Defense data destruction protocols are essential to the safety and security of your data. Don’t leave data destruction to chance. 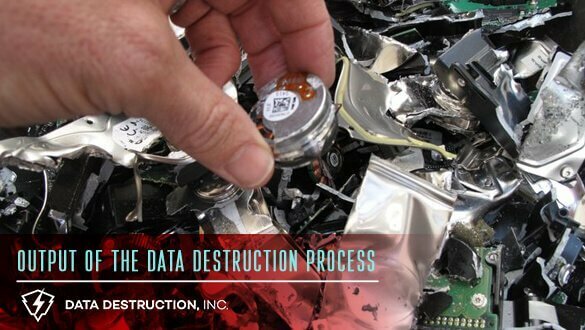 Data Destruction Corporation’s world-class data destruction services includes solutions for seven-pass DOD-compliant hard drive wiping, in addition to offsite hard drive crushing services, as well as on-site hard drive shredding services, utilizing our world-class fleet of onsite hard drive shredding trucks. Trust the company that is trusted with the world’s most sensitive data destruction requirements.